The text is G-d’s. Moses opens the discussion. 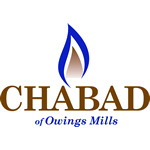 Maimonides clarifies; Rashi questions; The Kabalists reflect. And there’s a space at the weekly Torah Class just for you. As the pre-eminent provider of adult Jewish education, JLI aspires to continue to set new standards in the field. So, we offer amazing courses, along with student books, videos, and powerpoints. Torah learning for Jewish women has been revolutionized. A weekly class just for the Jewish Woman. The RCS is a global initiative that aims to transform the lives of Jewish women, their families, and their greater communities through the bonds of shared Jewish experience. Do you feel like you have some missing gaps in your Jewish knowledge? Maybe you never had the opportunity to study before your Bat Mitzvah? Want a basic overview of a variety of topics in Judaism? 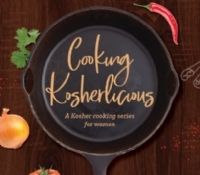 Join our hands-on Kosher cooking workshops. Learn how to make great traditional Shabbat food that's quick and easy to prepare. 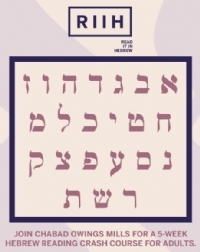 The RIIH course promises users that they can learn to read Hebrew in only five weeks if they follow the program. Tell us about your interests, familiarity and availability and we'll pair you with a volunteer phone-study partner for a journey of inspiring study, stimulating discussion and exhilarating growth.